Is Satan real? Does he tempt us? How can we recognize temptations? 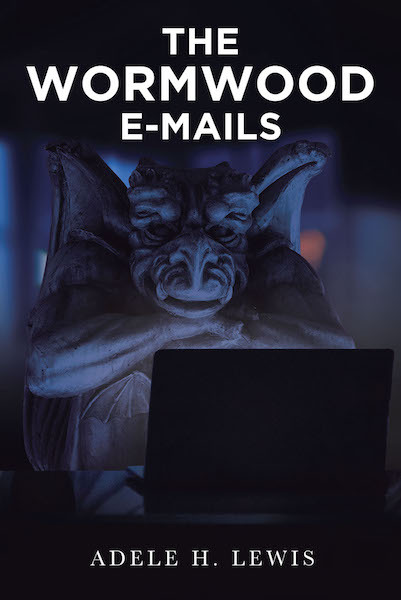 In this imagined series of e-mails between the devil's “advocates” and a new generation of tempters, we get a glimpse of the lengths and depths to which the adversary's forces go to in order to undermine the human race. With sarcasm and swiftness, Wormwood accurately describes the perils and the pitfalls to which we are prone. By being privy to his minion's training, we are made more aware than ever of the reality of evil as well as the enabling power for the triumph of good.